Pupils in Saltburn Primary took part in Buddy’s Big Workout recently to support the NSPCC. Reps from the organisation came into school to promote the Speak Out Stay Safe programme, and subsequently pupils in all year groups did a sponsored activity called Buddy’s Big Workout. They either carried this out in their PE lessons or ear-marked a session during other times of the day to take part. 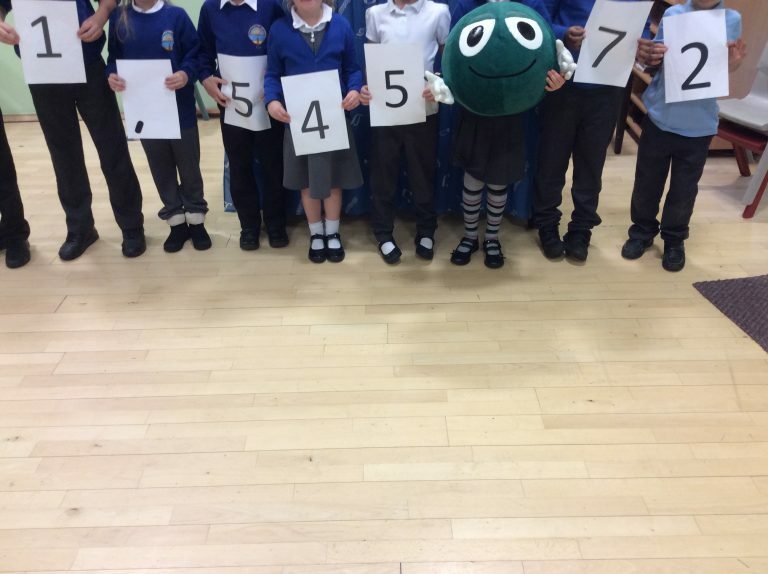 A few weeks later, just before the October holidays, the NSPCC returned to school to congratulate the pupils for raising a huge £1,545.72. Well done to all the pupils and staff involved.